Enjoy dinner at one of the top rated restaurants in Bend Oregon when you dine in at Ariana Restaurant. This fine dining establishment features incredible appetizers, hearty salads, and decadent entrees. Each meal is prepared using only culinary ingredients available in the Pacific Northwest and from local farmers. Local favorites include filet mignon, racks of lamb, and freshly caught cod. Check out the best photography locations around under the night sky with a Private Night Sky Photo Tour. 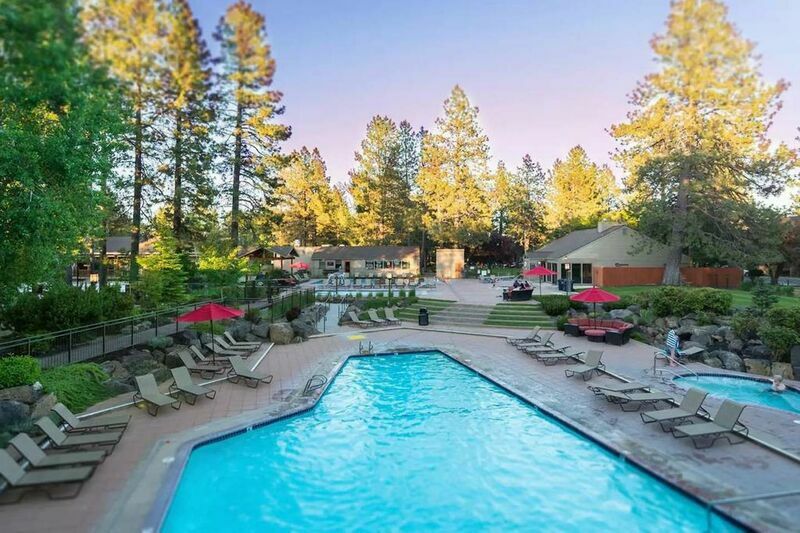 Their tours of the best top places to see in Bend Oregon allow you and a loved one to roam the skies in an intimate tour that all luxury lovers will enjoy. Bend may be known for its craft breweries but fine wineries also call Central Oregon home. Take an exclusive tour through the many wineries in the area. Maragas Winery is located just 25 miles north of Bend and is open during every season for special tastings and tours. Go behind the scenes and see how their delicious wine is produced and continues to win awards. Make sure to bring a bottle or two back to your vacation rental to relax with a sip at night. Having a luxury journey does not mean you cannot enjoy your outdoor activities in the area. One of the most thrilling activities to do is paragliding. Glide over Pine Mountain with over 6,400 feet of elevation and 15 different launch points. You will be taken on a scenic view over this area that will provide countless memories to come. You can complete your luxury journey to Bend by enjoying these local activities and more. Make the most of your stay with one of our luxury vacation rentals with resort-like amenities that rival the finest resorts in the area. Book online today and prepare for your luxury journey to Bend. Give us a call today to learn more about top rated restaurants in Bend Oregon and to book your next rental!